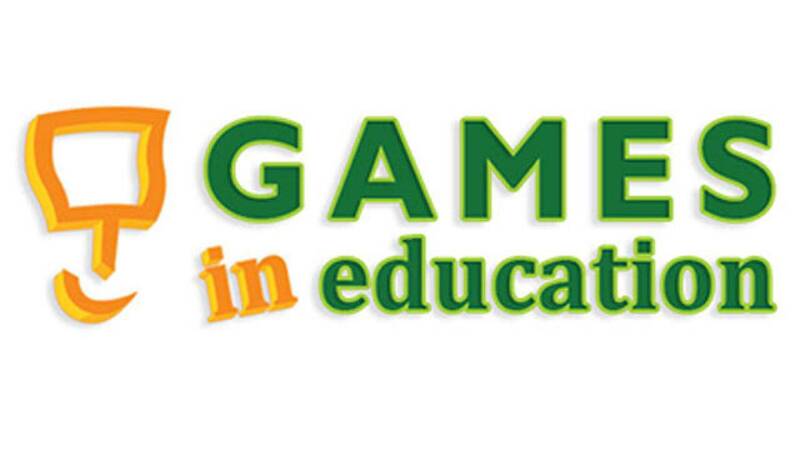 Every year, WMHT, 1st Playable Productions, and a number of local organizations and businesses work together to produce a FREE two-day event for Educators called "Games in Education". This event is now in its 11th year, and as Jenn Baumstein, our Director of Community Engagement observed today, "GIE has really grown up." This was only day one! There is still time to register and attend. You don't have to have completely transitioned your classroom or learning space to learn new tools and tricks. We will be presenting a session tomorrow at 1 PM on using PBS resources in the classroom. Certainly, we hope that our session will be accessible to all who attend. 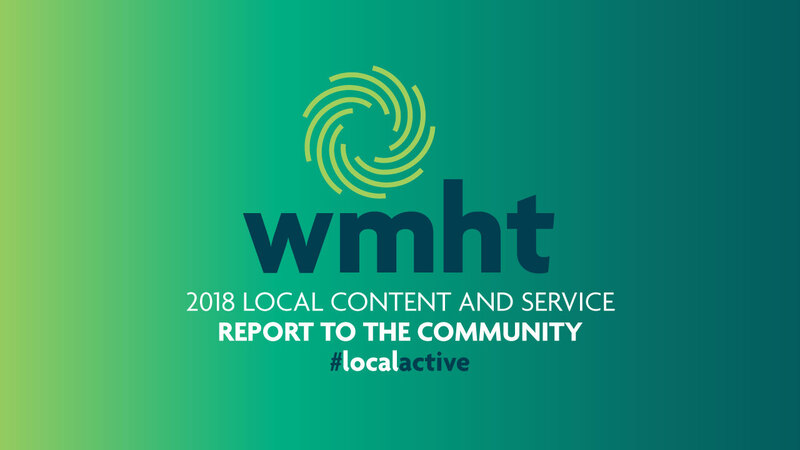 If you were interested in coming to GIE but you could not commit to the dates, contact education@wmht.org. We will happily set up a time to speak with you about and lead a PD at your school/organization. You can view the full schedule of sessions here.